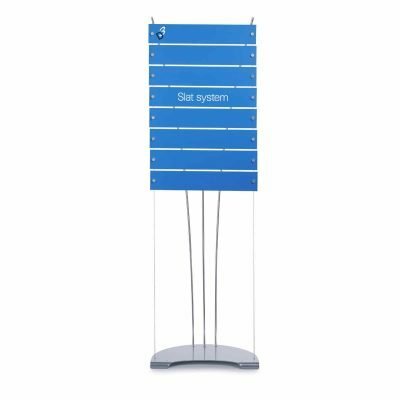 Aluminium panels can be attached to D3 Displays to create a variety of display and signage stands. 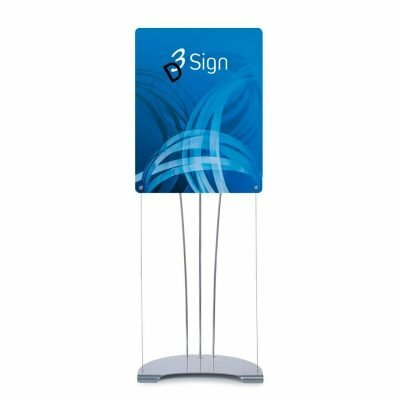 Create wayfinding signage displays for interiors with this model. 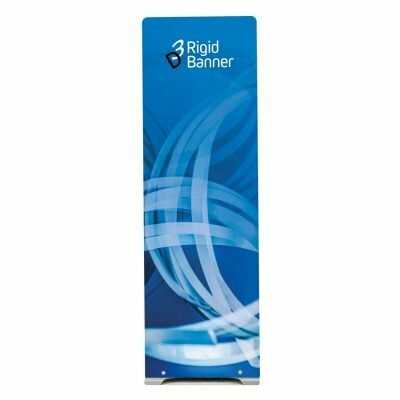 Leaflet holders can also be attached to your displays so you can dispense literature from the same display.